and better manage your vendor. The basic software your bank uses to operate is complex. It should be elavuated every three to five years to optimize efficiencies, facilitate new product initiatives, introduce flexibility in measurement and reporting and better meet compliance requirements. We deliver true comparisons from each proposed alternative so you can clearly see the benefits and drawbacks of each option. 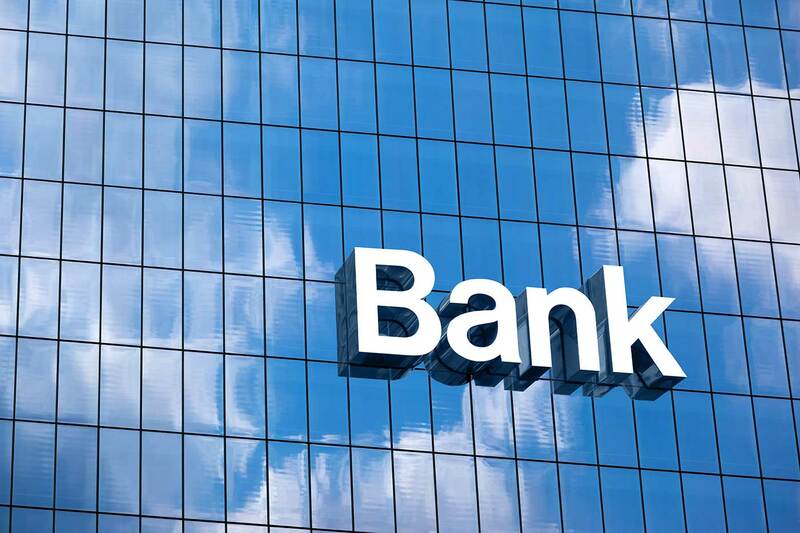 Despite the regulations, systems and ratios, when it comes right down to it, the success of your bank is all about revenue versus expense. The conversion to a new core processing or other technology system requires significant amounts of dedicated human resources. We are vested in the success of your bank, so we can focus on meeting all project goals with the least amount of disruption to your daily business activity.